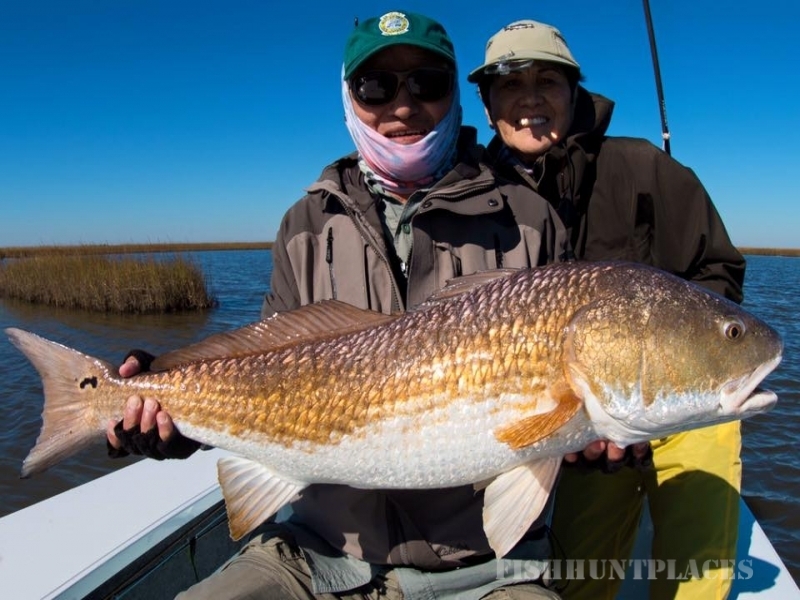 Laguna Madre Outfitters, the Gulf Coast’s premiere fly fishing outfitter specializing in fly fishing Texas’ Lower Laguna Madre and the Louisiana Marsh. My goal is to provide a safe, successful, and educational day on the water to anglers of all skill sets in two of the most unique fisheries on the planet. 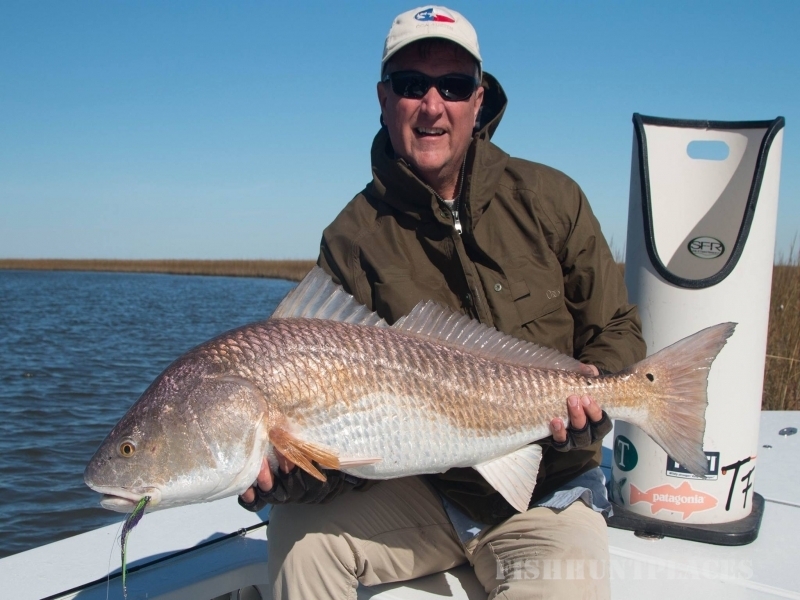 From March- mid November I guide fly fishers on South Texas’ Lower Laguna Madre for redfish and trout among other species. 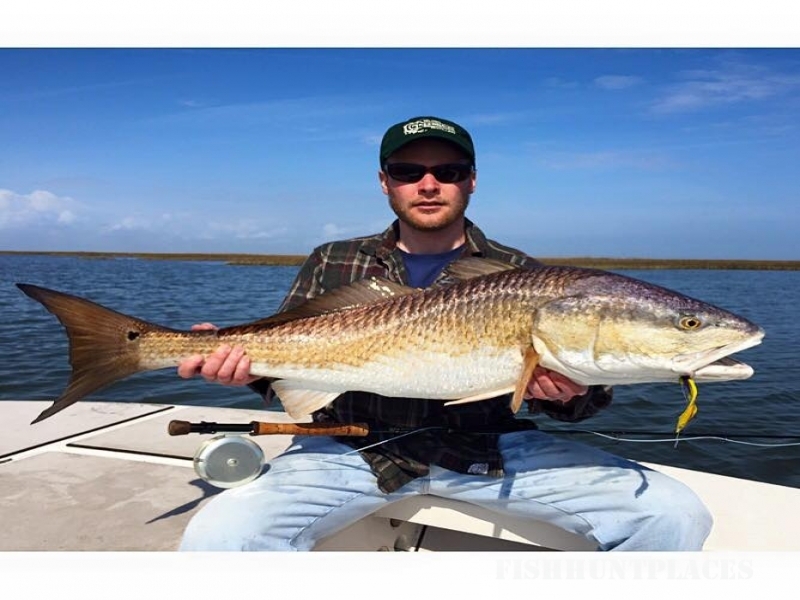 Centrally located halfway between South Padre Island and Port Mansfield in the sleepy fishing town of Arroyo City, my fishing clients stay in a turn-key waterfront rental house a half hour from the airport where I provide dockside pick-up by skiff each morning. 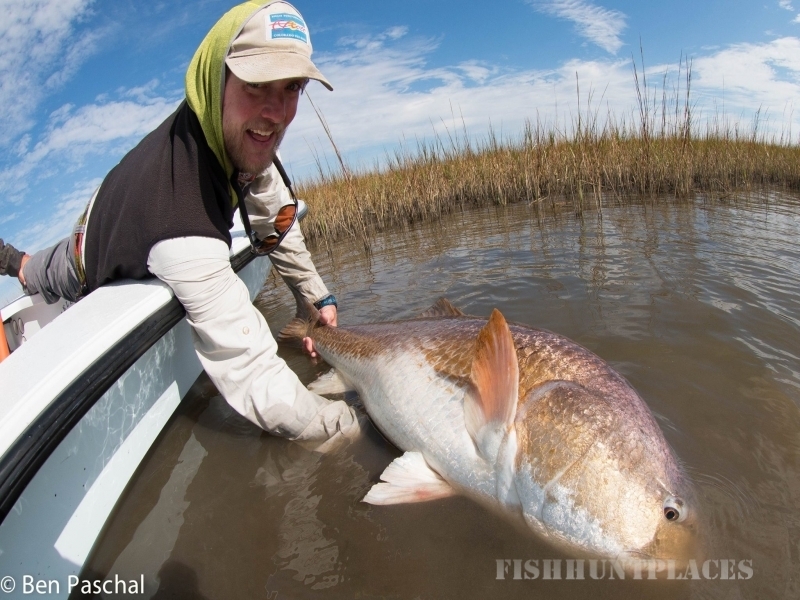 From mid-November to early March I relocate to the Louisiana marsh where I guide fly fishers to trophy bull redfish in the 15-40 pound class.